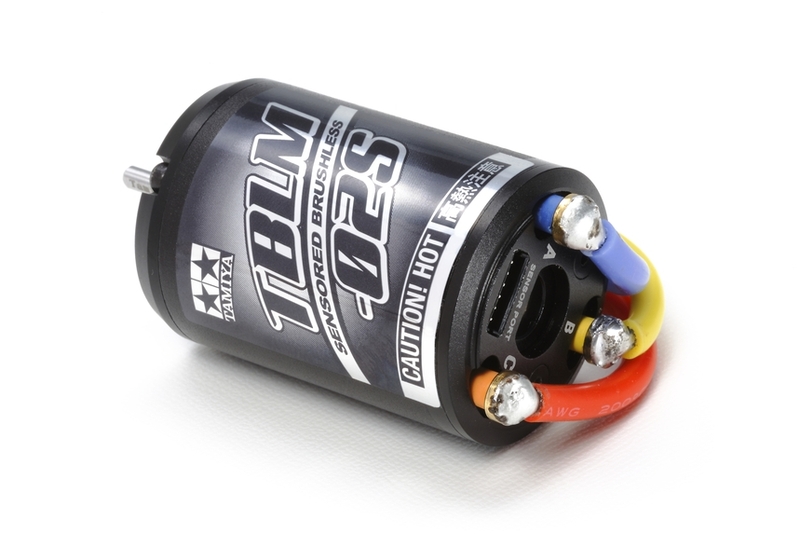 This is a Next Generation Tamiya Brushless motor. The motor design incorporates sensor technology, which allows the motor to communicate efficiently with the electronic speed controller (ESC) in your model, allowing efficient performance. Provides smooth operation at both low and high speeds. Brushless design makes for long motor life and reduced maintenance cycles. 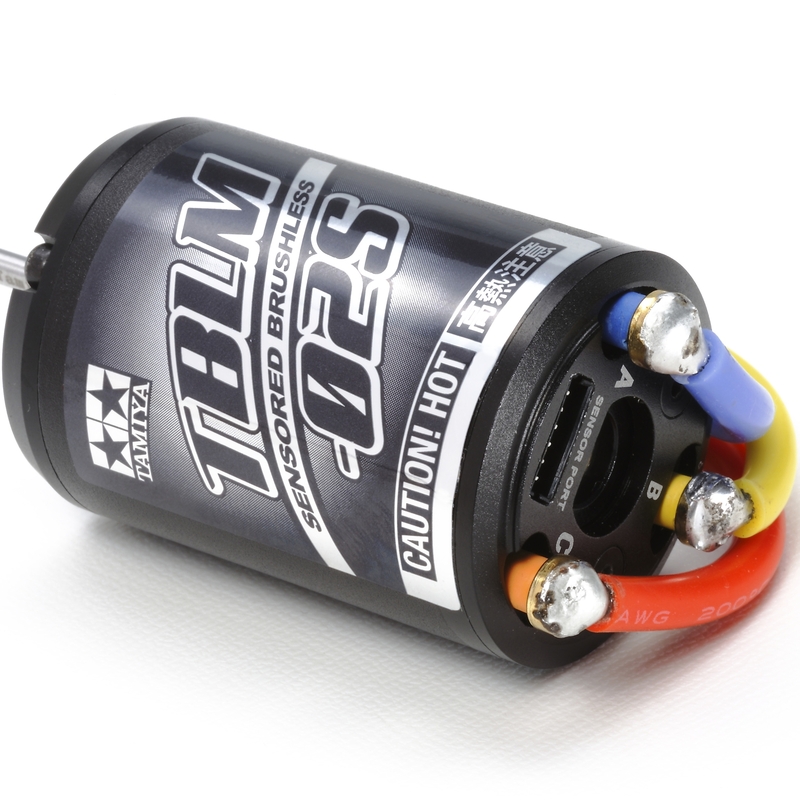 Ideally suited to use with Item 45066 Tamiya Brushless ESC 03 (Sensored). Also compatible with Item 45047 (TBLE-01S) and Item 45057* (TBLE-02S). When using Item 54611 (10.5T) with Item 45057 (TBLE-02S), it is highly recommended to install Item 45063 TFU-01 ESC Cooling Fan Unit to ESC, as ESC's overheat protection function may be activated due to excessive load.